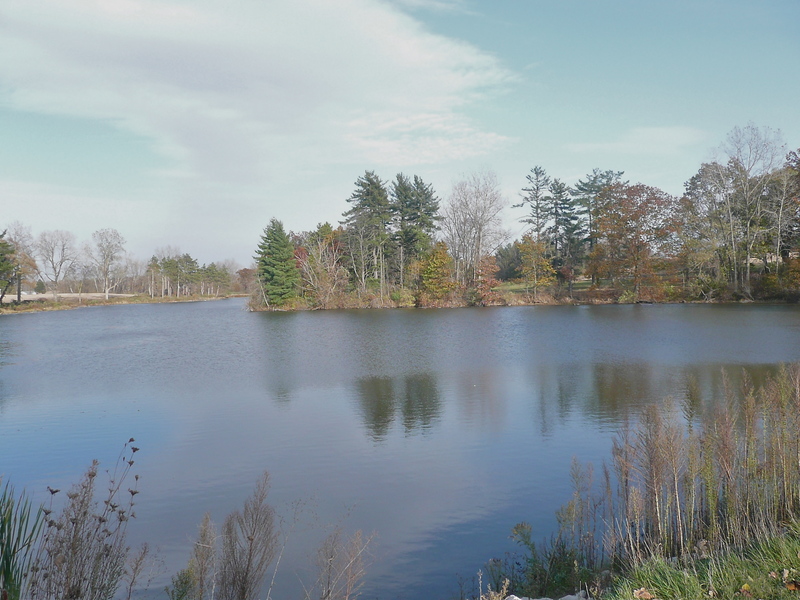 How many homes are for sale in Saline,Michigan with at least 2 plus acres ? Well, actually there are 22 of them with the highest price home in Saline being 2,750,000.00 with almost 30 Ac. But, no sweat if that is above your price range, they start at $224,900 and has 10 Ac. But, we really are LOW on our inventory. Contrary to what most people think January is usually really busy. I wish I had a crystal ball and could tell you what is going to happen in the coming year, but I don’t. I can only tell you that now the market is HOT and the interest rates are still incredibly low. I will never tell you it is “great time to buy” because it is really a personal decision. You buy when the TIME is right for you. Search ALL the homes for sale in Saline, Michigan. Photo was taken at Saline Valley Farms, located outside the City of Saline, “Lake Ella”.